Love yourself! You are worth it! Ronda now resides in Menomonie. She attended Sister Rosalind Gefre’s School of Massage in 1997 and graduated from Minnesota State College SE in 2004, with her diploma in Therapeutic Massage Therapy. 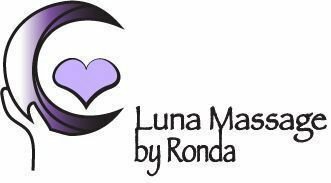 Ronda is trained in several types of Massage Therapy including Swedish, Deep Tissue, Sports Massage, Hot Stone, Prenatal, Myofascial, and Energy Massage. She is currently training in Oncology Massage. 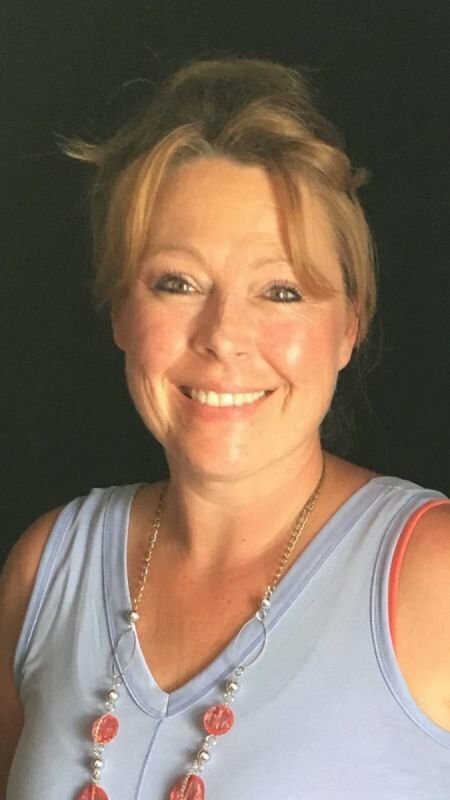 She has been in the Massage Therapy profession for 20 years, working at spas/salons, chiropractic offices, and the YMCA. Ronda is Licensed and Board Credentialed in Wisconsin. Ronda finds it very rewarding to help people relax, and distress from life, help them to improve from injuries and become more aware with how their body works. In Ronda's free time, she enjoys being with family and friends, and being outdoors. She also enjoys church and helping non-profits. Her hands are her Ministry. This service is a moderate pressure massage. Deep tissue is $15 additional fee. This is a moderate pressure massage. Deep tissue is an additional $15. This is a moderate pressure massage, Deep Tissue is $15 additional.